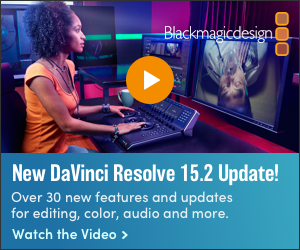 A chance to get your digital artwork into the spotlight! CGTrader, one of the leading 3D model marketplaces globally, has announced a new digital design competition CGTrader Awards: Best 3D art around the web! The competition encourages artists to submit their artwork for the prize pool valued at over $50,000 and gain wider visibility on both social media and digital art communities. The competition strives to engage both CGTrader’s own community and artists around the world to show the projects they are proud of the most. For this competition, CGTrader is looking for unique images from artists’ portfolios that fit at least one of the six categories: character, cartoon, environment/scene, sci-fi, fantasy and photorealism. Artists can submit any artwork from their portfolio, whether new or created a while ago. CGTrader will be reviewing submissions every day and pinning them to dedicated Pinterest boards for everyone to see who is participating, select their favorites and encourage others to join the public voting. 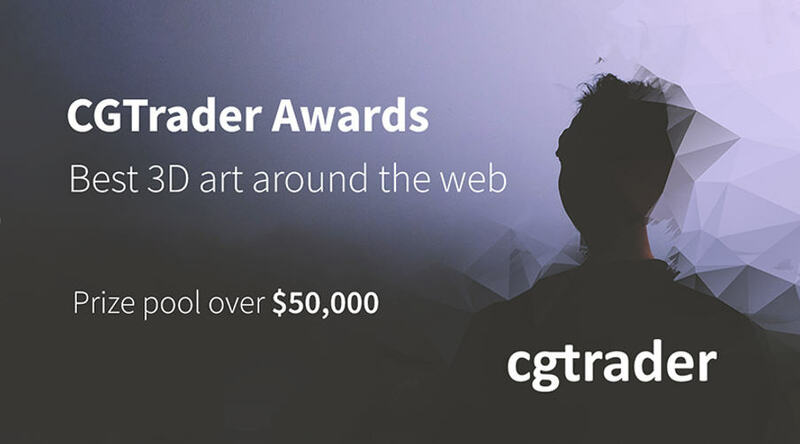 CGTrader Awards are supported by a number of 3D and CG industry players from software providers to render farms and media portals, all of which share same passion for visual communication, creativity and want to support global artist community. “This year artist can submit their artwork until December 1st, 2017, and the winners will be announced December 18th, 2017. Though this is the first time we are running this type of awards, we truly believe that global artist community will enjoy the challenge and this will become an annual tradition” - adds CGTrader Awards coordinator. 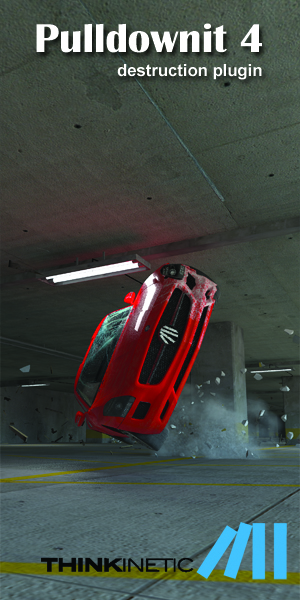 CGTrader is the largest 3D model marketplace for computer graphics, virtual/augmented reality and gaming, backed by a strong professional designer community. On CGTrader, 3D artists, design studios and businesses share and sell their models. If the needed model cannot be found on the platform, customers can also hire a designer for a custom job.